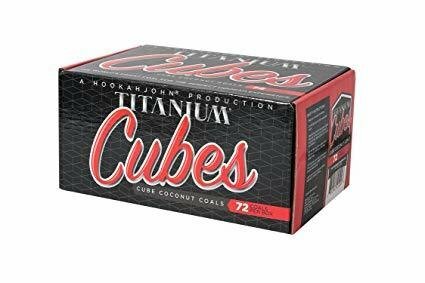 TITANIUM COCONUT COAL - CUBES 1KG See Shipping notes below before purchase. The best coconut coals as voted for by the international community now available at Shisha Bro's ! Pure, long lasting and absolutely no bad odour or taste! MAX - 2 per order Shipping / Delivery Notice : This item has a medium delivery period which is between 2-6 days depending.